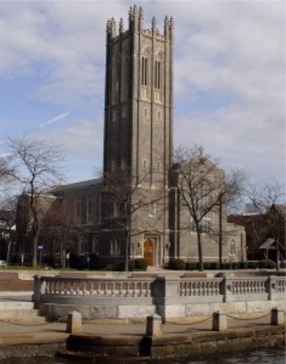 Christ and St. Luke's Episcopal Church, with its stately tower, has been a Norfolk landmark for more than 100 years. 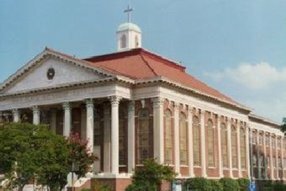 Located in the heart of historic Ghent, a few minutes from downtown Norfolk, the church is situated within blocks of the Harrison Opera House, Chrysler Museum, and a major medical complex which includes the Eastern Virginia Medical School and the Jones Institute for Reproductive Medicine. 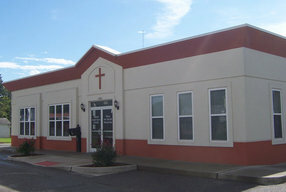 But this church is more than a building. The heart of this parish is an enthusiastic and growing congregation of all ages drawn from all over Hampton Roads. 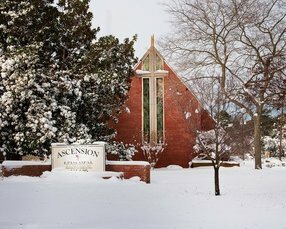 As our Mission Statement proclaims, Christ and St. Luke’s seeks to be an open and engaged community that fosters thoughtful Christianity within the Anglican tradition. 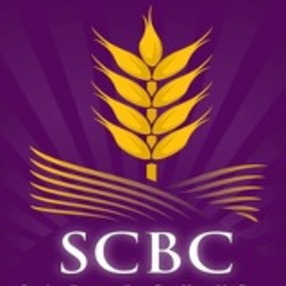 We provide caring hospitality and strategic outreach, inspiring preaching and insightful teaching and awe-inspiring liturgical and musical experiences that connect mind to heart and the Gospel to the world. Whether you are making a one-time visit or exploring a new church home, you will find a warm welcome at Christ and St. Luke's. Go here? Tell us why you love Christ and St. Luke's. Visited? Tell us what a newcomer can expect. Enter your email address to receive an informative welcome email from Christ and St. Luke's.